We’d love your help. 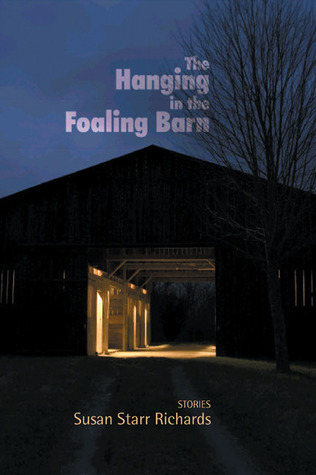 Let us know what’s wrong with this preview of The Hanging in the Foaling Barn by Susan Starr Richards. Strong, startling, funny—these stories are rich in their feeling for the human, natural, and sometimes supernatural world of Kentucky. To ask other readers questions about The Hanging in the Foaling Barn, please sign up.